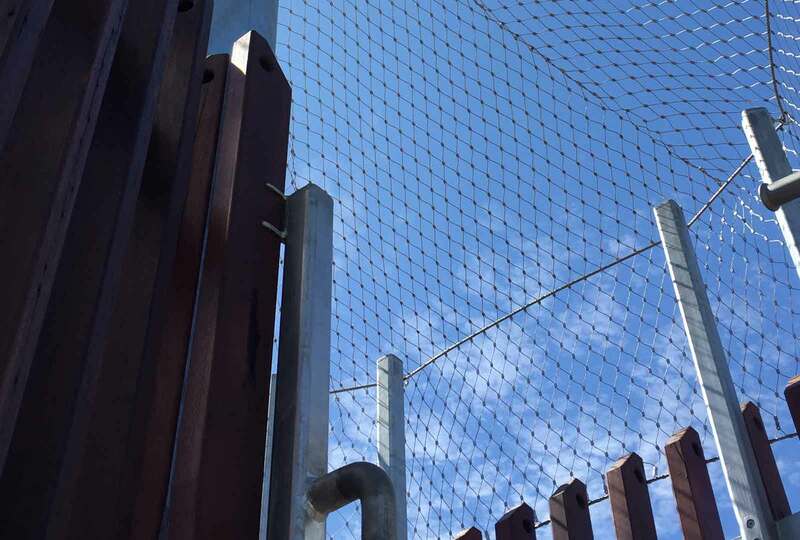 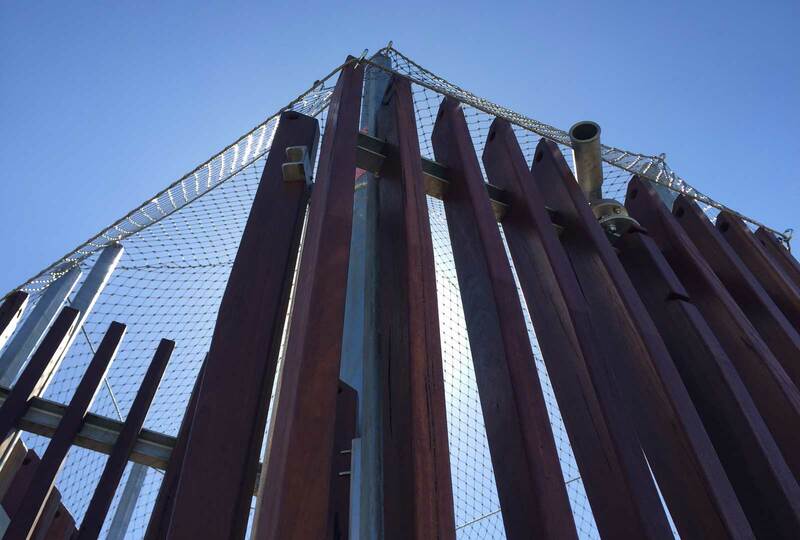 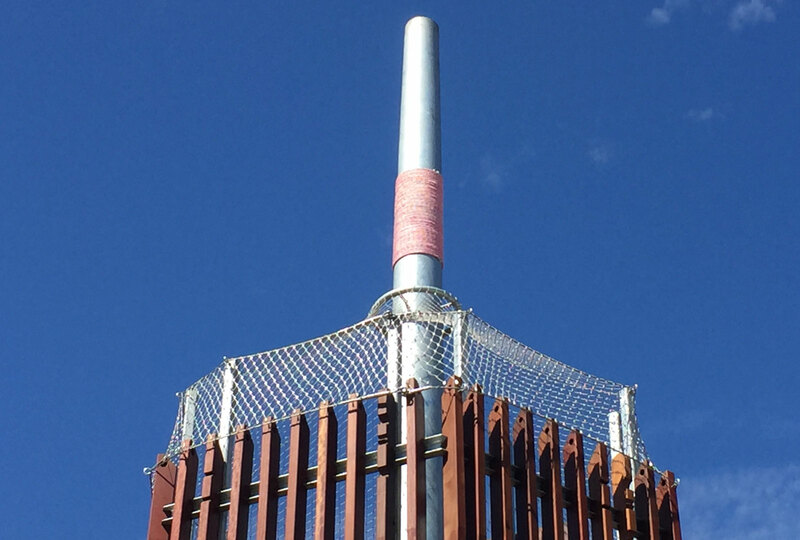 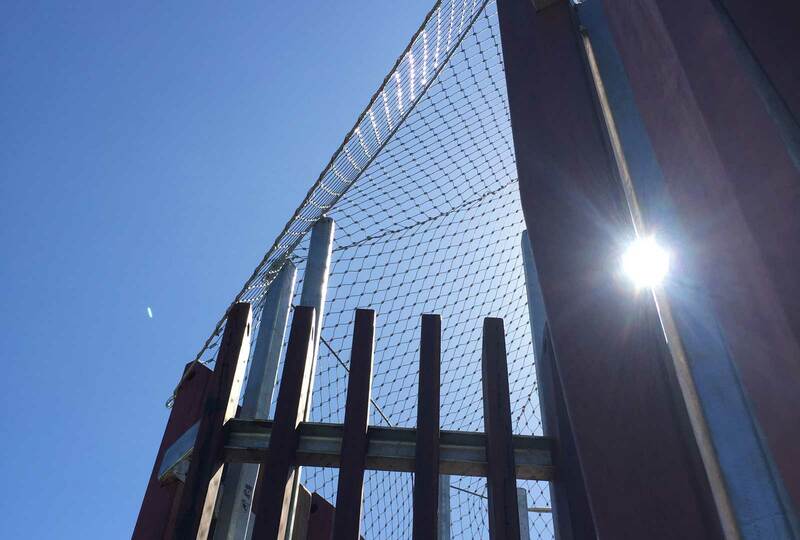 Augen completed the supply and installation of both the growing wall trellis systems and the Webnet mesh on the Elizabeth Quay playground tower. 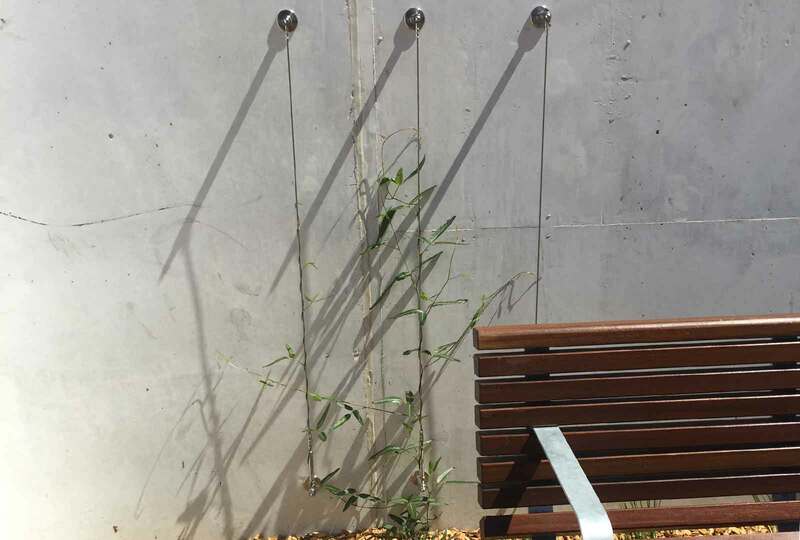 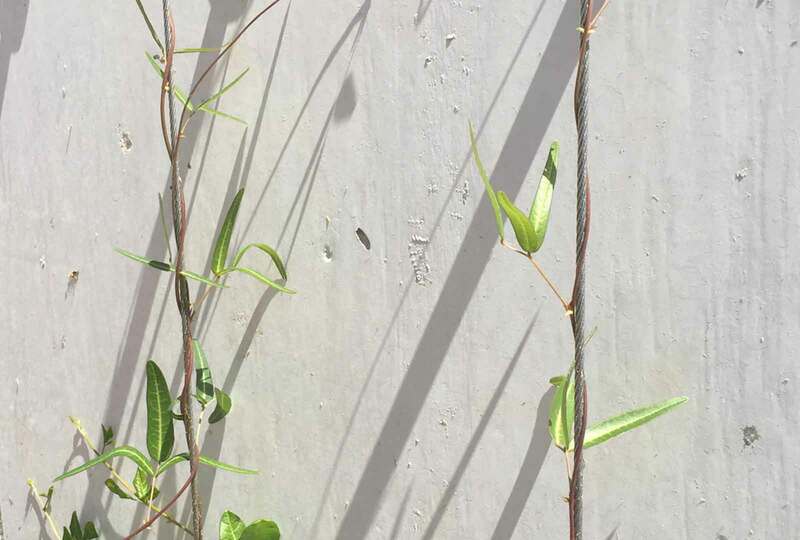 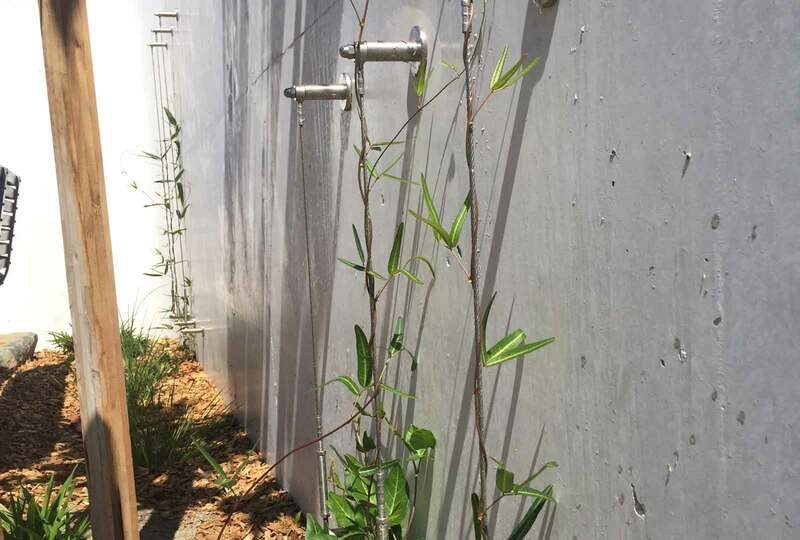 The growing trellis’s are a feature for the playground and have climbing plants already twining up the stainless steel cables. 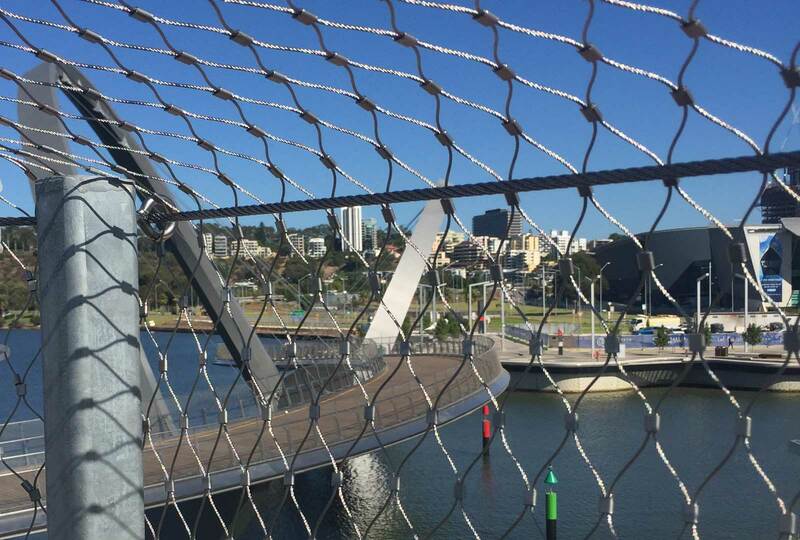 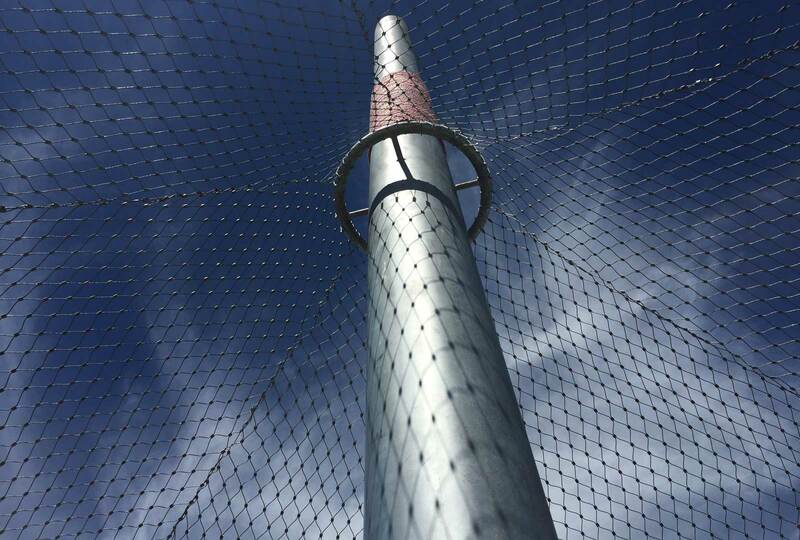 The Jakob Webnet mesh is to protect the children up on the Elizabeth Quay playground viewing tower. 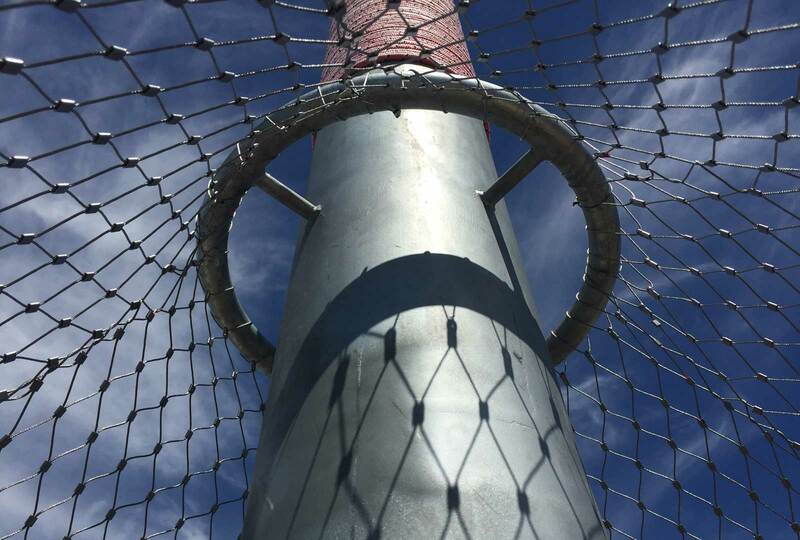 The Webnet mesh meets the Australian Standards of fall protection systems, so is perfect for keeping the children safe at heights.